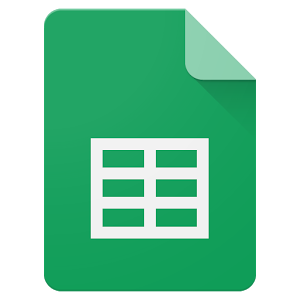 Google Spreadsheets has been available in a few languages for a while, but one of the app's main features, functions, has always been displayed in English regardless of the rest of the menus. 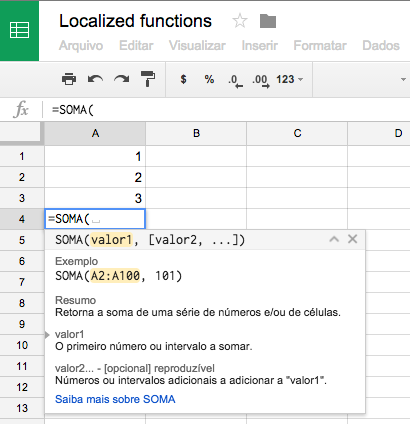 That's changing on both the web and app side of Spreadsheets as support for languages in functions rolls out. The setting will follow your preferred Google account language so your experience will be consistent across various Google services. Existing users whose preferred language is other than English will get asked whether they want to switch functions to that or keep them in English. New users will automatically see functions in their preferred language. And everyone will have the option to go to File > Spreadsheet settings, and tick the box to always use English for functions. It's worth noting though that regardless of the user's setting, some specific functions will always display in English. Supported languages are Czech, Danish, Dutch, Estonian, Finnish, French, German, Hungarian, Italian, Japanese, Malaysian, Norwegian, Polish, Portuguese (Portugal), Portuguese (Brazil), Russian, Slovenian, Spanish, Swedish, Turkish, and Ukrainian.